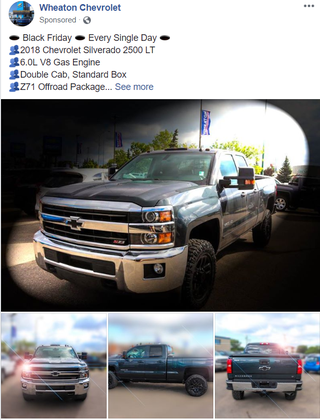 You want to sell a truck? Maybe have some clear photos of the truck. It’s a truck, not an art piece.